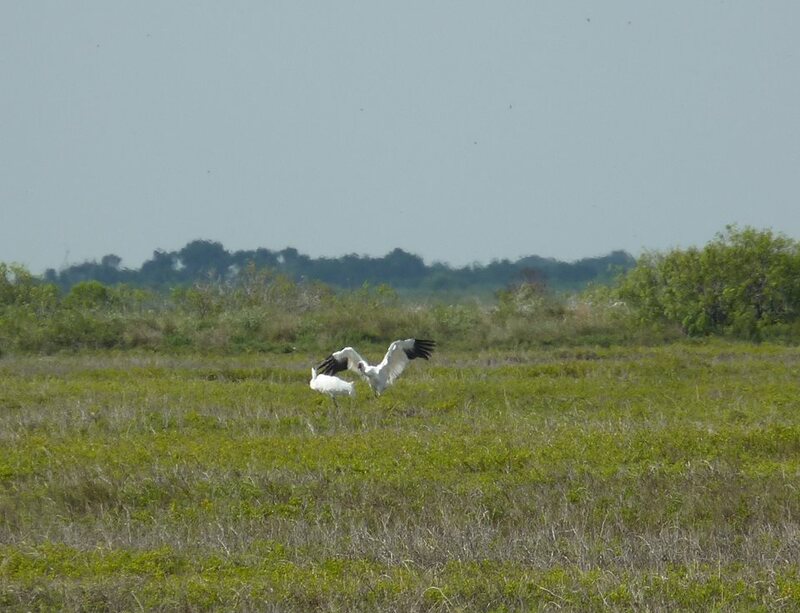 Whooping Cranes have arrived at Aransas National Wildlife Refuge on the Texas coast. Four adults, the first arrivals this wintering season, were spotted by a local fishing guide and confirmed by refuge staff. 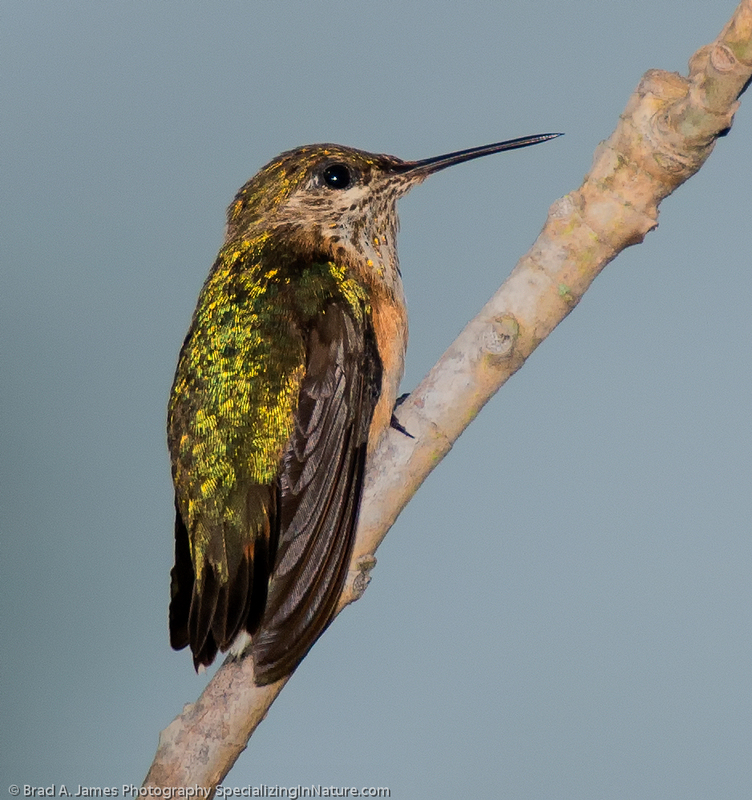 Visit Us at HummerBird Celebration! If you are in the Rockport-Fulton area during The HummerBird Celebration, September 18 - 21, check out the FAMI booth. We will be near the main entrance to the High School, next to the Chamber of Commerce booth. We plan to bring a variety of merchandise, including a great selection of books. There will be field guides to birds, butterflies, & others, children’s books, & more. One is a new book, Texas: A Photographic Journey, that features photographs of Texas wildlife & historic places. Another special book is Chasing the Ghost Birds, Saving Swans and Cranes from Extinction that tells the story of efforts to save Trumpeter Swans, Siberian Cranes, and Whooping Cranes. Be sure to come by to shop, or just to visit. See you there! 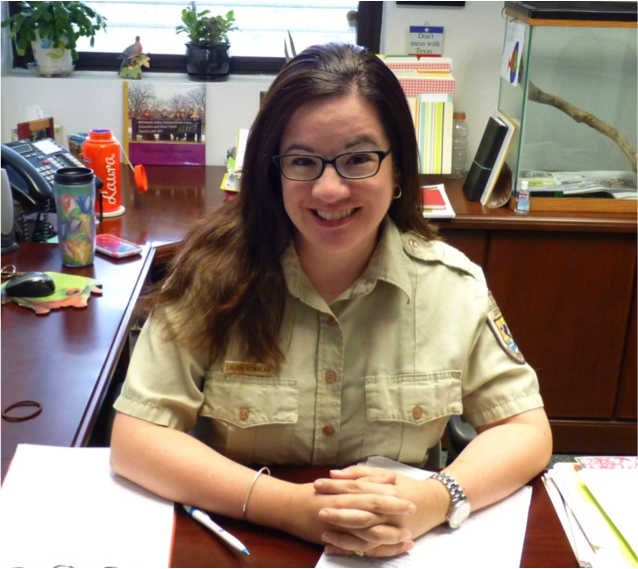 Laura is the new Supervisory Visitor Services Manager at Aransas National Wildlife Refuge. A native of Houston, Texas, Laura received her Bachelor of Science degree in Wildlife and Fisheries Sciences from Texas A&M University and her Master of Science degree in Forestry (Forest Recreation) from Stephen F. Austin State University. During her graduate studies, she served as the Conservation Education Fellow at Welder Wildlife Refuge. She has spent her last 11 years working in the Midwest Region at the Prairie Wetlands Learning Center (Fergus Falls Wetland Management District), Ottawa National Wildlife Refuge, and most recently at Minnesota Valley National Wildlife Refuge. She is excited to be back in south Texas and looks forward to working with the Friends of Aransas & Matagorda Island. “Stay tuned” for news on some of the plans she has for Visitor Services in the next few months. A big shout-out to the Dow Chemical Company Foundation for making a generous donation to the FAMI Sea Turtle Recovery Fund. We appreciate their support of our efforts to save the Kemp's Ridley turtles. KIRBY INLAND MARINE DONATES UTV'S!!! A big THANK YOU goes out to Kirby Inland Marine, who donated two UTV's to F.A.M.I. just in time for the current turtle patrol season. The patrollers advised they were great to have...and the patrollers found FOUR nests this season!!! THANK YOU to our friends at KIRBY INLAND MARINE. Please note the Aransas National Wildlife Refuge visitor center and nature store is open Thursday through Sundays, 9:00 a.m. to 4:00 p.m. The building and nature store will be closed to the public on Monday, Tuesday and Wednesdays. The Refuge itself remains open as usual; fee payment can be made thru the outside 'after hours' box just outside the front doors. MURAL BY ONE OF OUR AMAZING VOLUNTEERS! We just had to share photos of the mural painted by one of our amazing winter volunteers, Dave Nelson. Come on out to our Visitor Center and see it in person! AND - here's the amazing artist himself - THANK YOU, DAVE - it is just wonderful!